Campers Choose from our fine selection of campers. Appr. 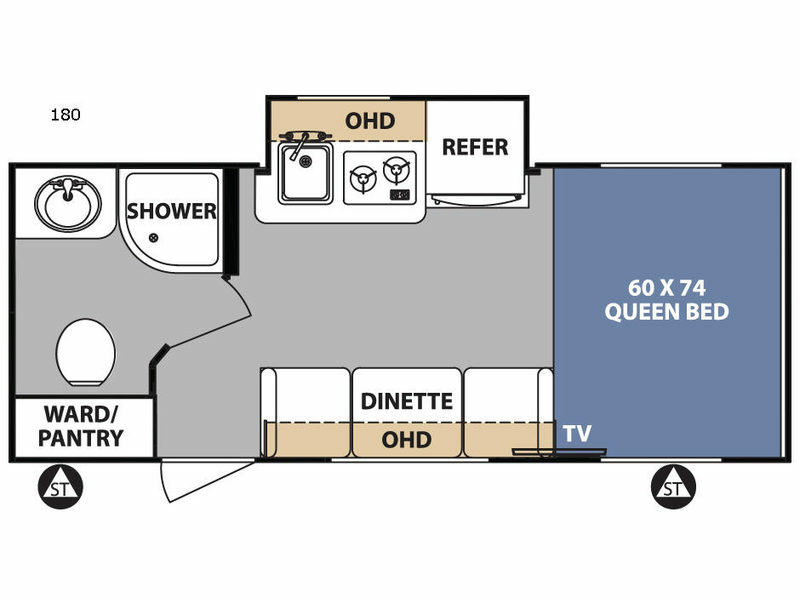 10,750LBS and 36' 8"
Rear hitch reciever, Soild Surface counter-top extension, second AC in bedroom, Full view entry door w/ keyless entry and night shade, Electric fireplace, Air vent w/ touch pad controls "living room", Triple slide room awning. Appr. 7009LBS and 33' 7"
Roof ladder, Spare tire, Cherokee Stablized step, PWR Tongue jack. Base camp package,Campfire package, Limited package. Click link for floor plan, more pictures coming soon. Roof ladder, Spare tire, Flip down travel rack, Cherokee Stablized step, PWR Tongue jack. Base Camp Package, Campfire Package, Limited Package. Click link for floor plan and more pictures. Deluxe mini camp kitchen W/ ice maker, Roof ladder, Spare tire, Flip down travel rack, Cherokee Stablized step, PWR Tongue jack. Base Camp Package, Campfire Package, Limited Package. Appr. 6390LBS and 36' 6"
Outdoor bar and grill. Roof ladder, Spare tire, Cherokee stablized step, PWR tongue Jack. Base camp package, Campfire package, Limited package. Click below for floor plan. .
Appr. 4558LBS and 29' 2 "
Roof ladder, Spare tire, Cherokee stablized step, PWR tongue jack. Base camp package, Campfire package, Limited package. 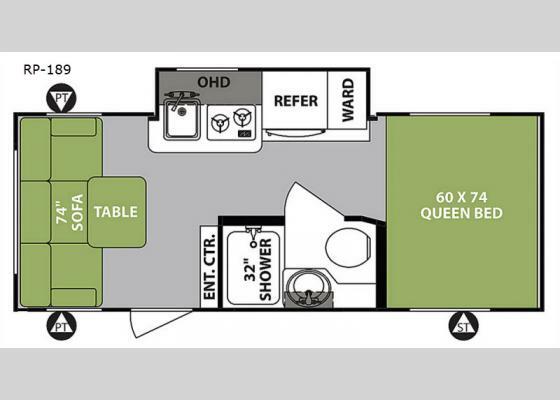 Click below for floor plan. Appr. 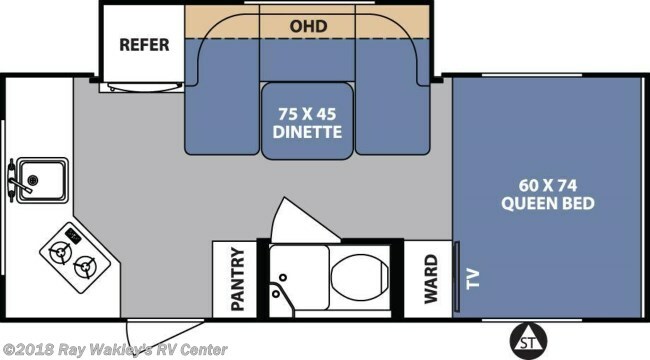 4341LBS and 26' 5"
Click below for floor plan. More picures coming soon. Appr. 4947LBS and 29' 3"
1 slide, fiberglass, spare tire, THULE box awning, friction hinge door, roof AC unit, AM/FM/CD/DVD player, 3-way refrigerator, convention/microwave/grill, LED lights, black tank flush, 6 Gal. DSI water heater. 20' long, APPR 2,750 LBS. 1 slide, fiberglass, spare tire, THULE box awning, friction hinge door, roof AC unit, AM/FM/CD/DVD player, 3-way refrigerator, convention/microwave/grill, LED lights, black tank flush, 6 Gal. DSI water heater. 20' long, APPR 2,660 LBS. 1 slide, fiberglass, spare tire, THULE box awning, friction hinge door, roof AC unit, AM/FM/CD/DVD player, 3-way refrigerator, convention/microwave/grill, LED lights, black tank flush, 6 Gal. DSI water heater. 20' 4" long, APPR 2,770 LBS. 1 slide, fiberglass, spare tire, THULE box awning, friction hinge door, roof AC unit, AM/FM/CD/DVD player, 3-way refrigerator, convention/microwave/grill, LED lights, black tank flush, 6 Gal. DSI water heater. 20' long, APPR 2,600 LBS. appr. 12,962LBS and 41' 9"
Appr. 8155LBS and 32' 4"
Appr. 5957LBS and 29' 7 "
Appr. 6036LBS and 31' 3"
Appr. 4996LBS and 29' 4"
Appr. 5174LBS and 27' 8"
Details coming soon - click link below to view.